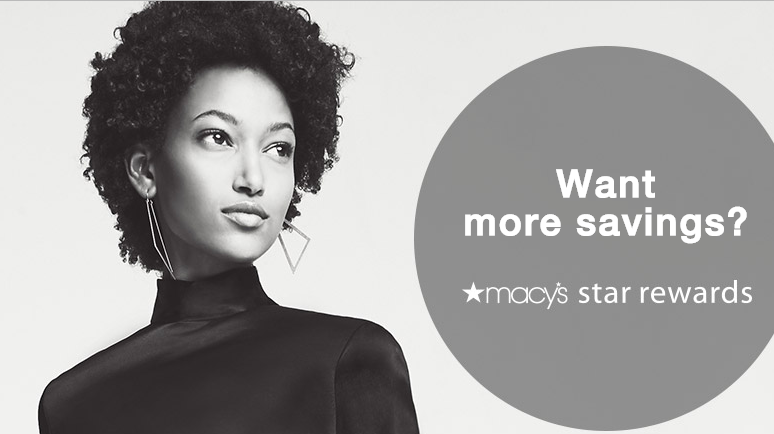 Have you heard about the new Macy’s Star Rewards benefits? 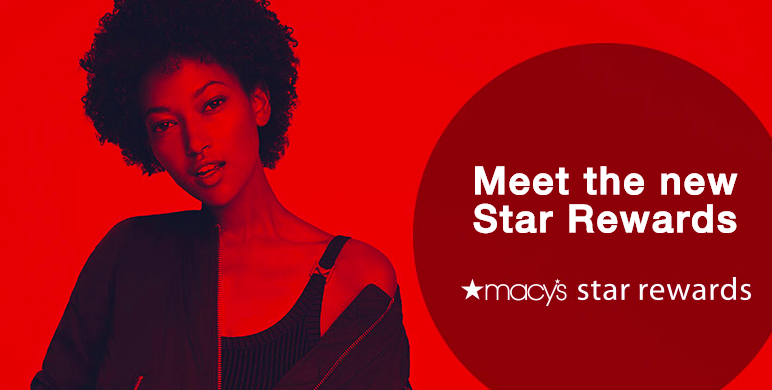 Chances are, you’ve read my post on How to Save Money at Macy’s, which means you’re already aware of all the benefits that come with having a Macy’s Star Rewards card. But now, the rewards and benefits are even better! Customers asked for a simpler rewards program and starting this month, that’s exactly what we’ll get! 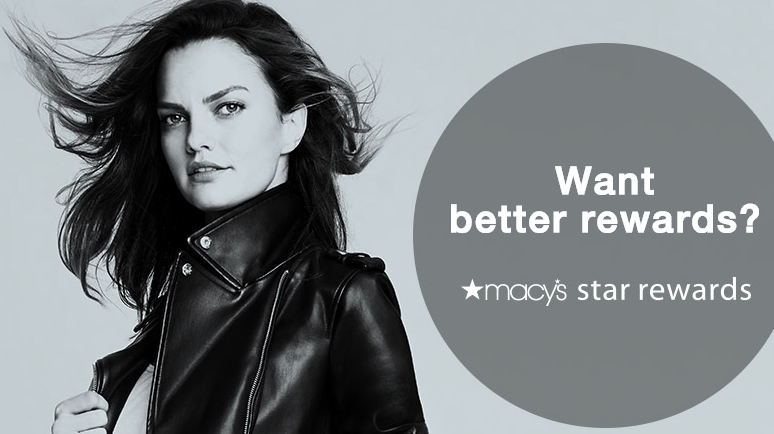 As of now, Macy’s Star Rewards have been completely reimagined. All members at every level get 25% off any day they choose with Star Passes. Gold means getting free shipping with no minimum, plus all the silver status benefits. Platinum status members get 5% back in rewards everyday, no minimum, plus the same benefits that gold and silver status members receive. While you’re at it, make sure you sign up for your Plenti Points for free as well. What do you think of the new Star Rewards? Chime in over on our Facebook page and let Macy’s know what else you’d like to see.